16 customers have given this product a 5-star rating. Very stable quality, typical Meinl halt. 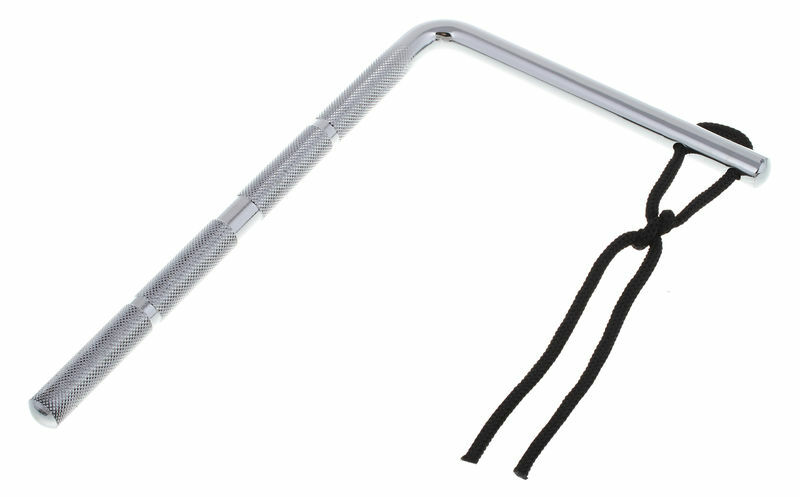 The ribbed rod also ensures that the holder does not turn away when playing. For this, the bracket from the same manufacturer is recommended. ID: 163696 © 1996–2019 Thomann GmbH Thomann loves you, because you rock!